Of all things, it was a documentary about Siberia. To many, this is the last place on earth to dream of visiting, much less one which buried itself in the mind of a young, Canadian girl, enchanted by its scope, nuance and epic train system carved into eastern Russia’s expansive taiga. 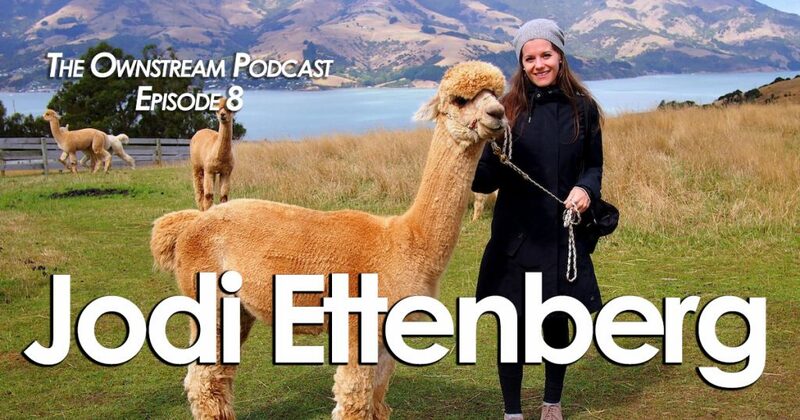 And yet, after ample time in her legal career, 9 years ago Jodi Ettenberg set out to explore Siberia and its vast railway as a dramatic, opening salvo on a rolling journey which has, to date, never ended. 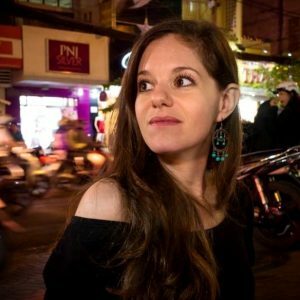 Currently, she resides in Oaxaca, Mexico running her blog, “Legal Nomads” and giving her readers exactly what they want. It’s a simple model, for sure, but one that has more than propped up a long adventure, highlighted by the ecstasy of new food and the joy of sharing fun and flavor with others. Jodi Ettenberg’s muse is food, which she photographs wherever she goes (see below). She adores it, and has created a lifestyle where food has become a lens onto the world. She also loves showing others the many tasty gems she uncovers within a city along one of her “food walks”. Her other offerings range from her unique, hand drawn food maps, a writing class for telling better stories online, social media coaching, content for traveling celiac’s and more. 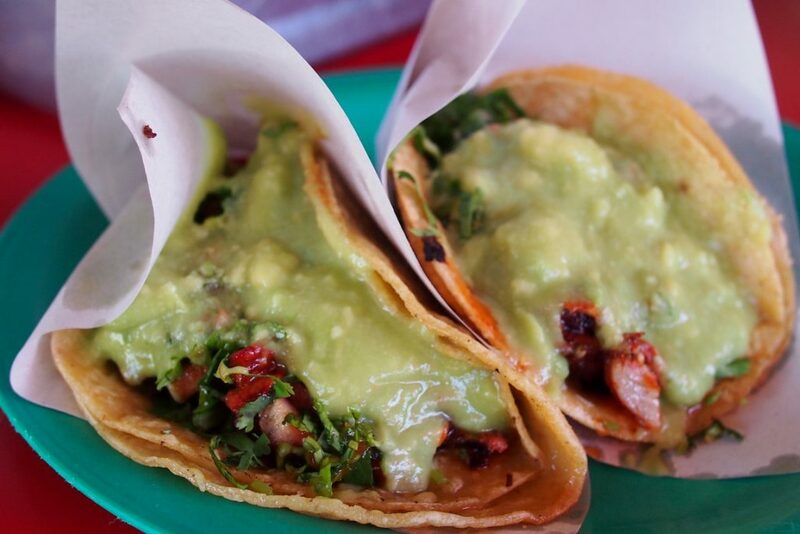 Some delicious carnitas tacos from Tecate, Mexico. Jodi currently resides in Oaxaca. She has seemingly mastered the entrepreneurial model of build an audience and give them what they want.